Quinetta S: The thought that doing what I love could possibly sustain the necessities and wants in life inspired me beyond measure; initially. I’ve been dancing since I could remember. My mom would tell me stories of how I’d sing and dance to the commercials that came on the tv and/or radio. I actually still do that to this day! I was all ways involved in a dance group whether it was in my neighborhood or school. Once I got to college, I came to the realization that professional dancing was an actual career. This “ah ha” moment unlocked fear and allowed me to fully have faith to follow my dreams. Fast forward 10 years later, my inspiration has grown. From that initial foundation, I am inspired to dance to be an example that regardless of your circumstances, if you have faith, work hard, embody persistence and consistency DREAMS DO COME TRUE. 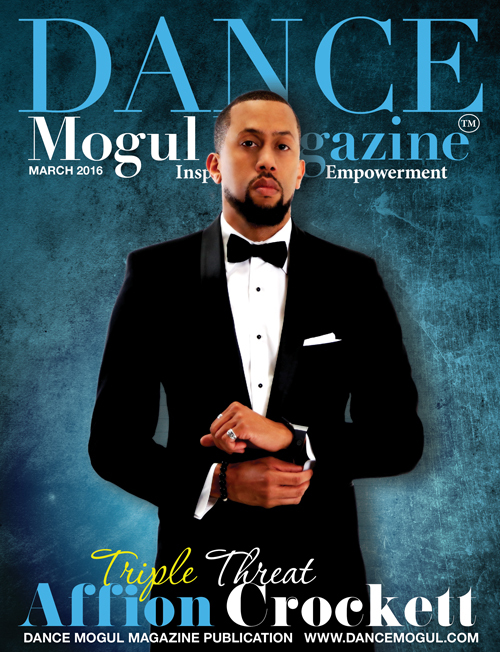 Dance Mogul: How did you pursue training to develop your craft? Quinetta S: My training included taking specifically tailored classes that could help strengthen my craft. This was once I moved to California (January 2009). Before then, my training consisted of simply practicing on my own, with a group of friends and performing any and everywhere. Growing up, Philadelphia had a few training programs. Unfortunately, my family wasn’t able to afford them. But I didn’t let that stop me. Neighborhood/school dance groups and anything televised pertaining to dance became my learning grounds. I would research all things dance. I learned about the different genres although at the time I couldn’t physically train in those different styles. Once I moved to California, the real work started. I realized I had much to learn. I began to take classes focusing on musicality, dynamics, levels, dancing in heels and stretching for increased flexibility. Later on, I got the courage to take a few ballet, modern, jazz and jazz-funk classes. This immensely helped the development of my craft, given that I really never had any technical training. 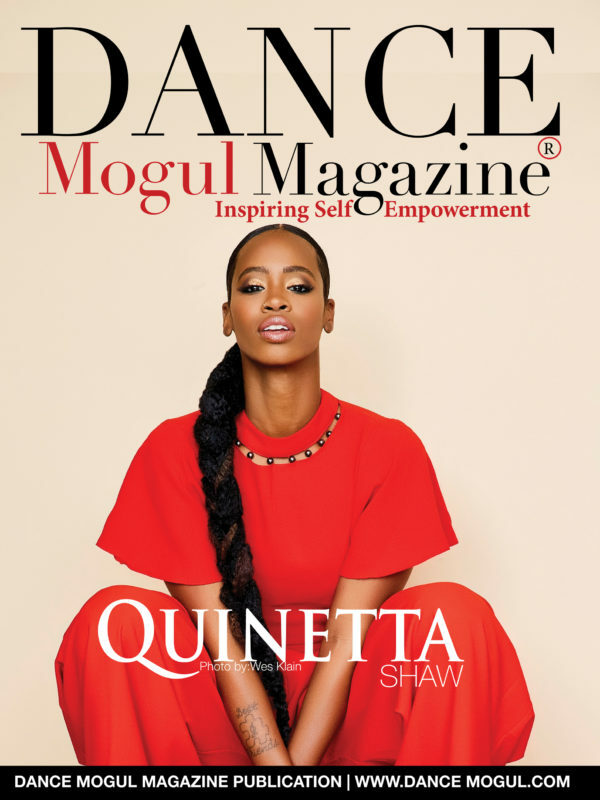 Quinetta S: I’ve had a couple “big breaks” that have assisted in my journey and growth as an entertainer. I’ll try and make it quick! My very first big break was being signed to Bloc Talent Agency within the first 3 months of me moving to California. 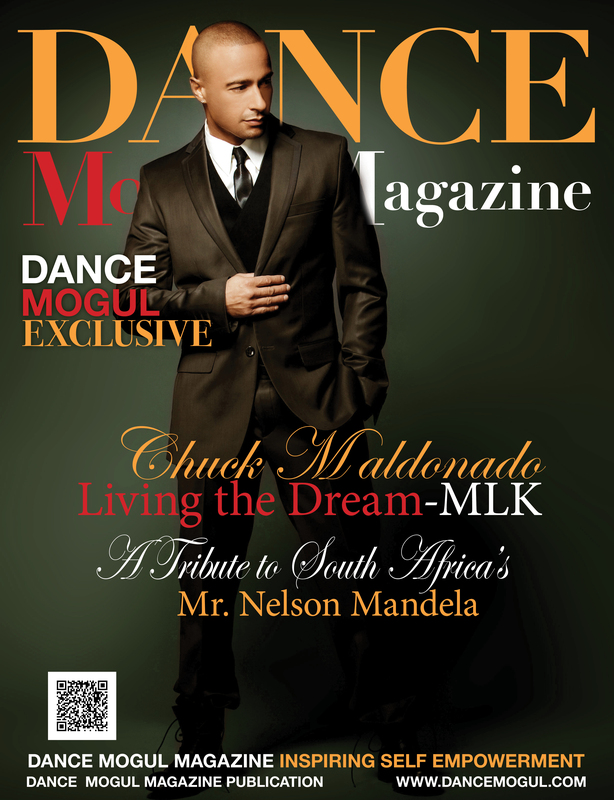 Bloc is one of the top dance agencies so it was a huge accomplishment for me. What was so interesting was that I overheard that the agency was more so looking for guys than girls. March 2009 I received an email with the header “WELCOME TO BLOC”. The partnership that was built with my agents definitely assisted with being in the know about auditions and ultimately booking major jobs. Another big break I had was booking Beyonce’s “7/11” Music Video. A tomboy at heart, I had never viewed myself as “girlie” or “womanly” enough to even dance for her; so working for her seemed unfathomable. Booking that job opened my eyes to what was inside of me all along. It gave me the confidence and courage to explore who Quinetta “the woman” was on a deeper level. 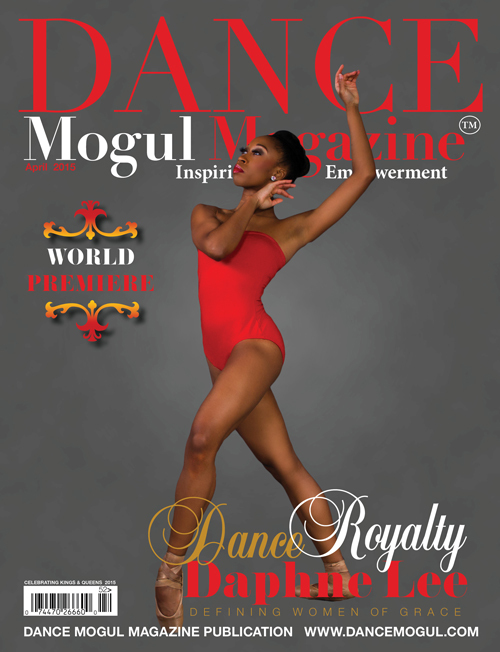 Dance Mogul: How have your maintained progression throughout your career? Quinetta S: Standing firm and upholding my beliefs, integrity, and morals as a person/woman/entertainer has laid the foundation in which I was able to build and maintain progression throughout my career thus far. I am a forever student of the craft; always eager and open to learning new things about my body in correlation to movement. I consistently work hard, pushing to be my best self. I still audition and take classes for recreation as well as for the challenge. 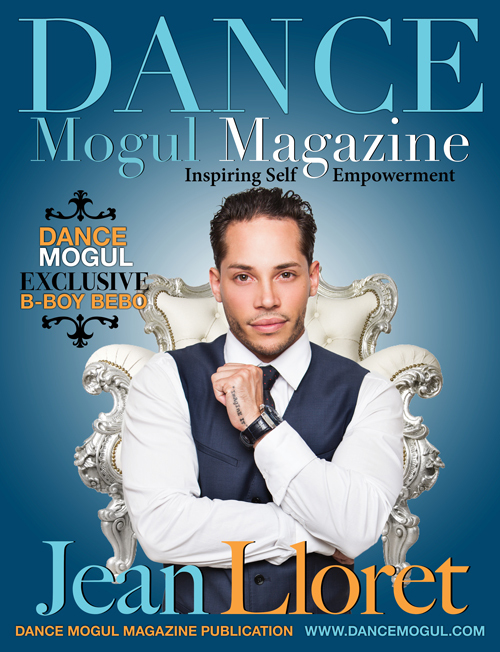 Dance Mogul: What are you up to now in 2019? Quinetta S: 2019, I’m so excited to see what new and exciting things this year will bring! It’s the top of the year, I’m newly married and currently readjusting to at home life since being back from the OTRII tour last year in 2018. I’m hopping back into dance classes and tip-toeing/exploring the world of modeling. I was also recently asked (and accepted) to be a staff member of a mentorship program. It’s geared towards providing education and support to new dancers (but open to all dancers) to help them navigate and be successful in the industry. I truly believe giving back to the community is important so I’m excited to do so. There are a couple more things happening in 2019 that I can’t disclose just yet but stay TUNED!!! 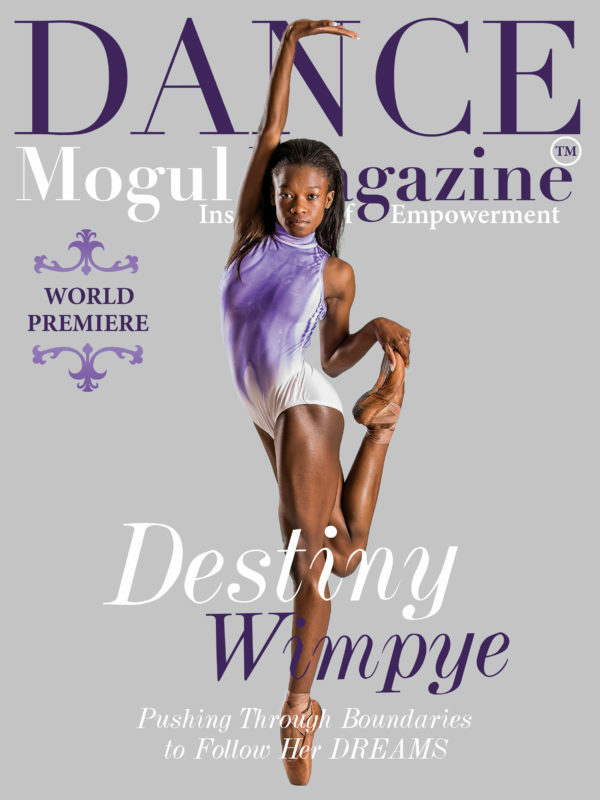 Dance Mogul: What advice do you have for the next generation of dancers? Quinetta S: I think a very important piece of advice I could give to the next generation is to really know yourself before diving into the industry. Learn and understand who you are as a person and entertainer. A strong set of positive morals, beliefs, combined with great character and integrity will lay a solid foundation to build your career upon. I’d also advise doing your research. 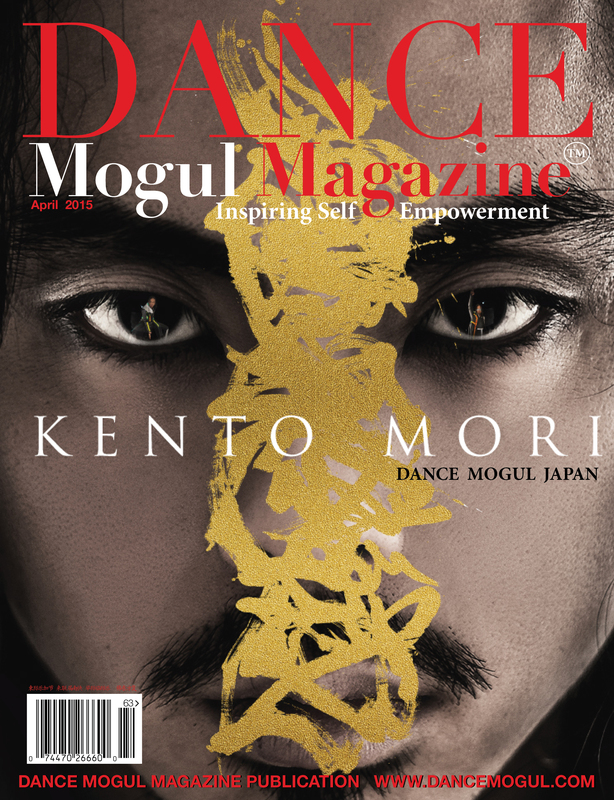 Nowadays, there are many different directions you can succeed in when it comes to dancing. Whichever path that is chosen, DO YOUR RESEARCH. Learn about those who came before you and paved the way. Those pioneers have more than likely experienced some things that you may be able to bypass due to them learning the lesson first. 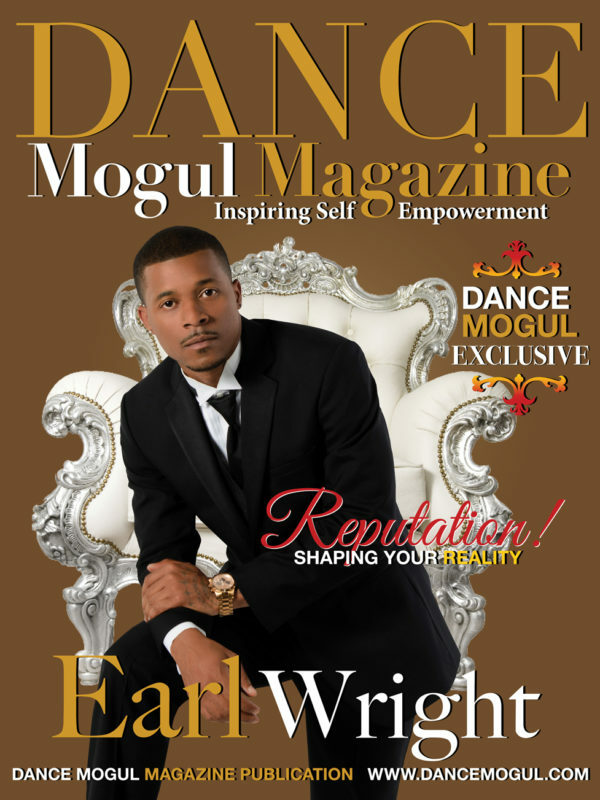 Dance Mogul: Where do you see dance and yourself in it in the next 5 years? 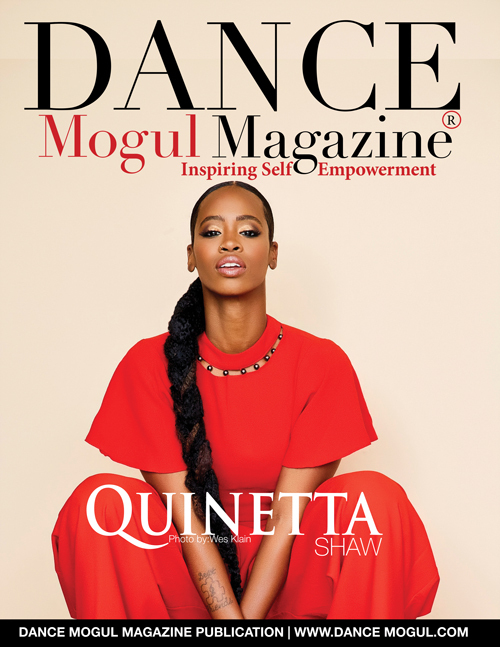 Quinetta S: Dance is currently incorporated within all areas of entertainment and daily life. In the next 5 years, I’m hoping that with this worldwide exposure will come proper compensation of a dancers’ true worth. In the next 5 years, I’m not sure of what my title may be in the entertainment industry (i.e. 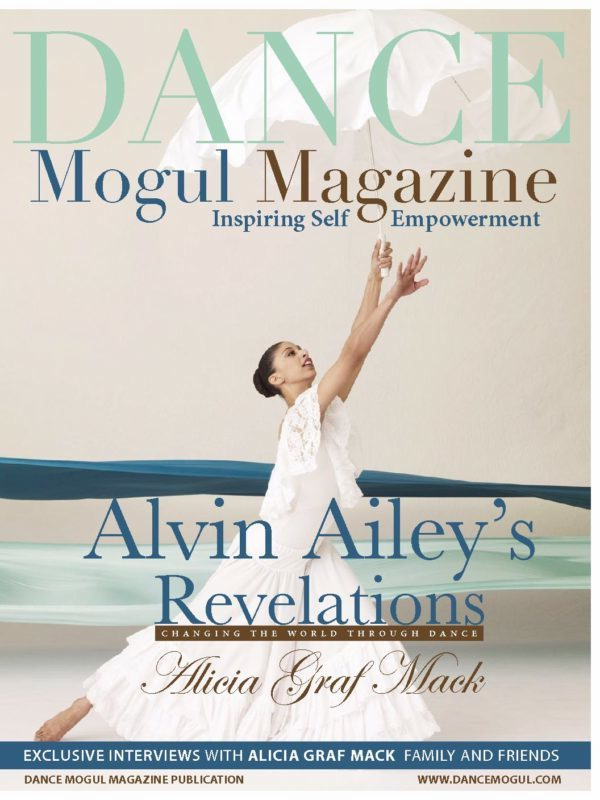 : dancer, choreographer, creative director, mentor) but I do know dance will still be very much present; allowing God to lead me day by day deeper into my purpose. Quinetta S: I’d first like to give thanks to God. I couldn’t have accomplished any of this without him. My journey thus far is a testament to God’s grace and great intent over my life. All Glory goes to Him. I want to thank my family and friends who have always supported my journey although they may not have understood it at times. I want to also thank every choreographer/director/creative director who gave me the opportunity to do what I love on a professional level. Thank you for seeing the potential in this black girl from North Philly. Thank you to every dancer I’ve ever encountered. Whether our relationship evolved into friendship, sisterhood, family or a simple acquaintance, I’ve learned something from each and every one of you. I am forever thankful and humbled by the love and support!